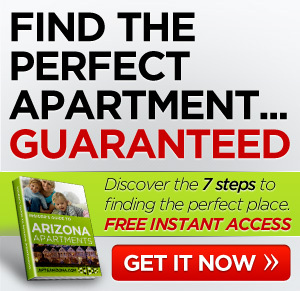 I found some great apartments in AZ. Tamarak Gardens in Phoenix is convenient with shopping, dining, coffee, schools, and parks within 1 mile of the complex. It’s close to public transportation too. The price is great too. 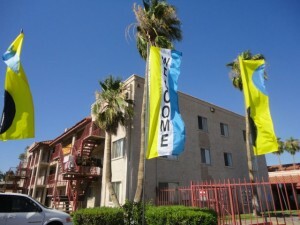 These apartments in AZ rent for $350-$500. Welcome to Tamarak Gardens, where quality and comfort meet. Enjoy such amenities as a swimming pool, a clubhouse, and on-site laundry facilities. Our on-site management will meet your needs in a friendly and efficient manner. Let Tamarak Gardens be your new home. How about you? Any luck finding apartments in AZ? Comment below. 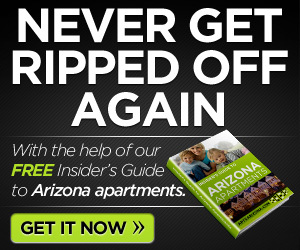 *** If you’d like some help finding an Arizona apartment, I’ve got a whole staff of people standing by to help you for free. Call one of our apartment experts at 877-676-1301.